Without any doubt one of the best models in the MetArt Network! Glamour, a lovely smile and sheer sensuality for more than six years! I truly hope that she continues being a model for the MetArt Network! Nobody plays with herself like Melena! And I love to watch her, hoping that some day she will invite me! Wow. 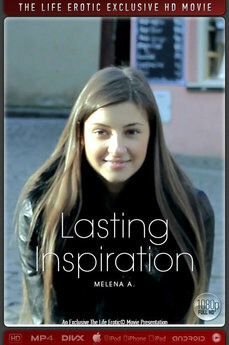 Thank you for discovering Melena. She is one magnificent chick. Melena is shy but also like a beast sometimes... easy to see that this girl is too hot for hell and the devil!